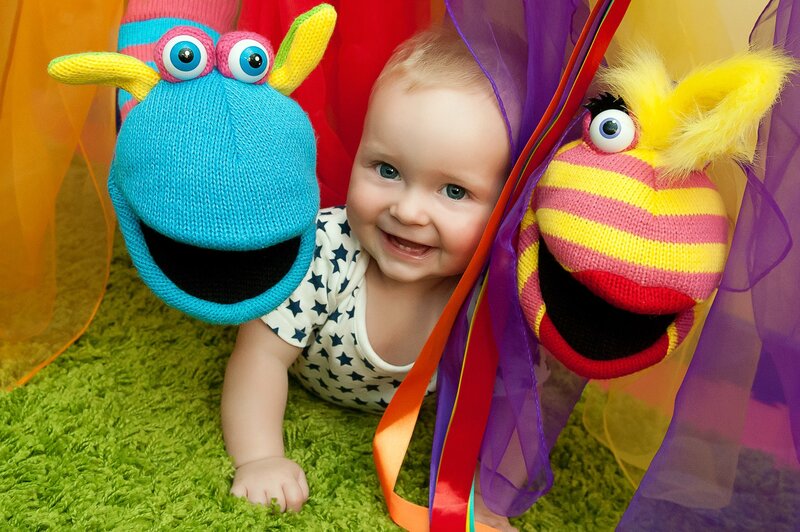 Hartbeeps in Cambridgeshire, Huntingdonshire and Bedfordshire borders can't wait to welcome you to the wonderful world of Hartbeeps! 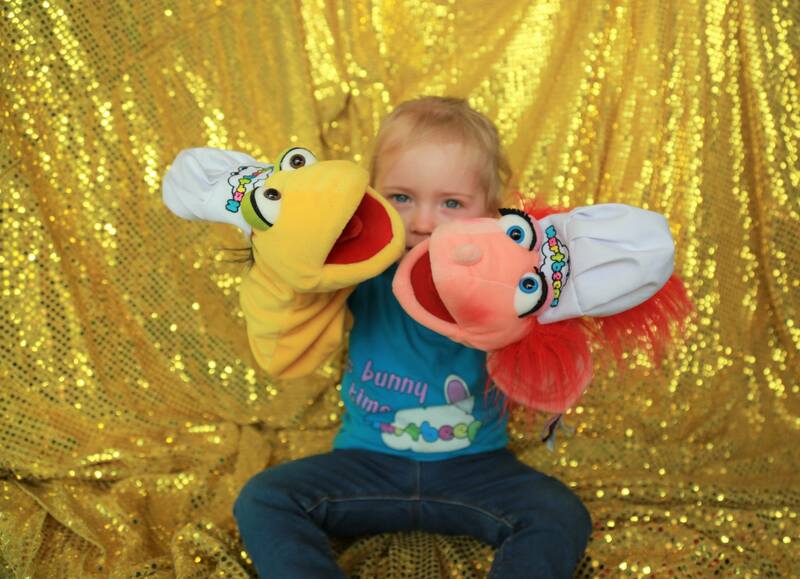 Check out our full timetable to see all your local classes and please use the button above to book online. 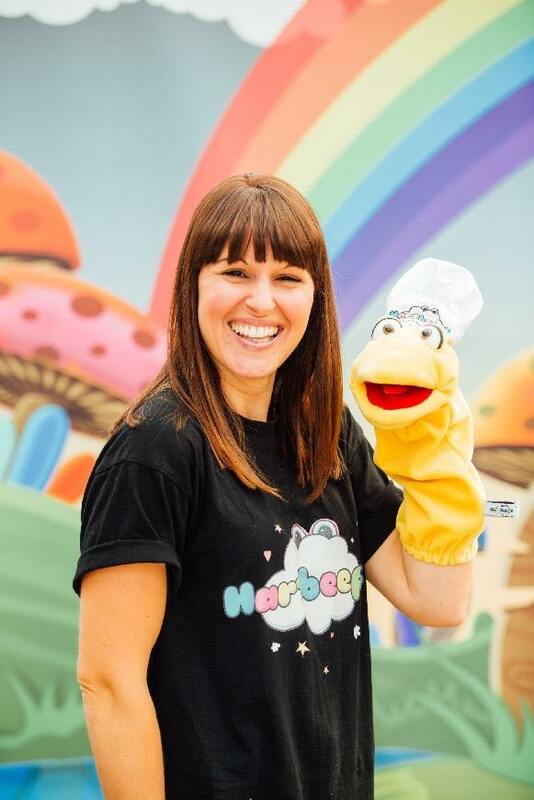 I've been running beautiful Hartbeeps sessions and working with inspiring Hartbeeps people for the past four years. And now the magic continues in St Neots. 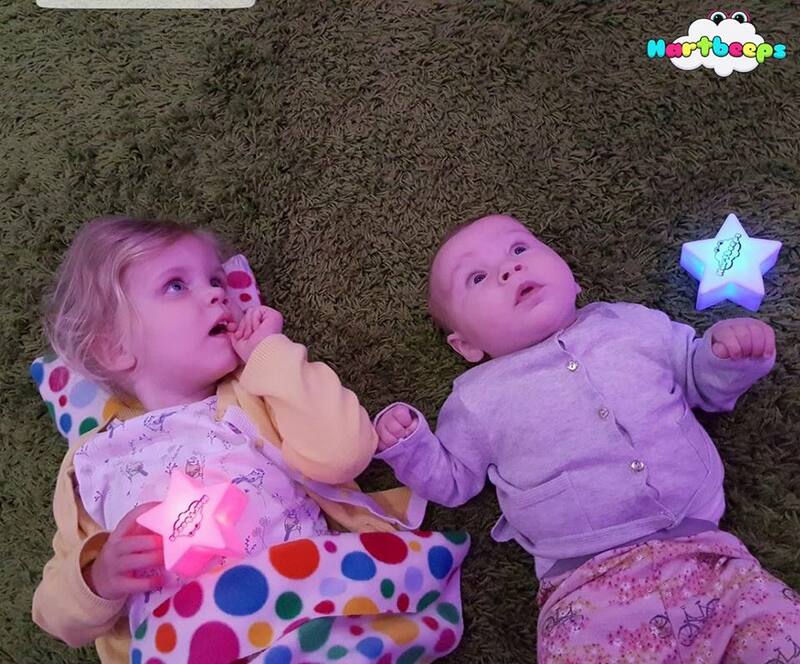 I discovered the joy of Hartbeeps as Mummy of a two month old boy – it provided a peaceful space that was playful and fun. It was wonderful to see him develop and visibly enjoy those particularly infectious songs! 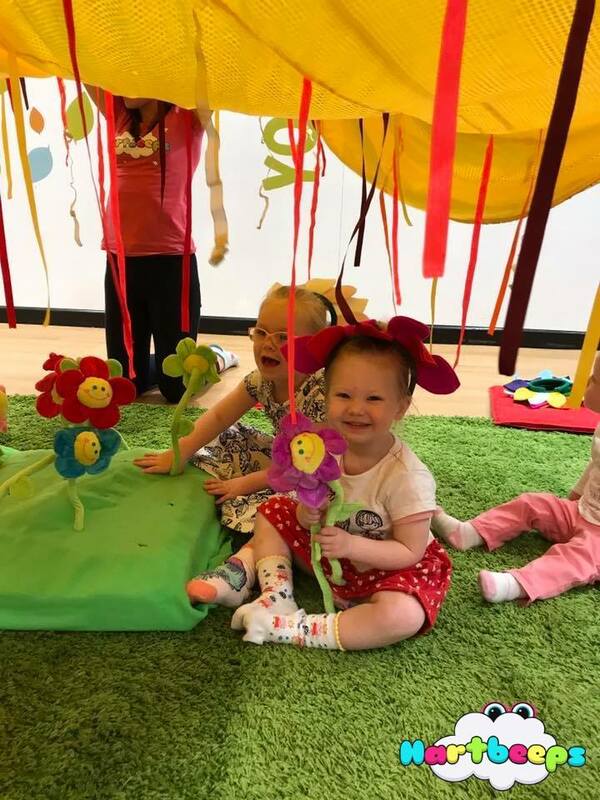 I fell in love with the way that children and their adults connect with each other in this imaginative place where music and storytelling take you on a beautiful adventure. It is a privilege to share these special moments with families. 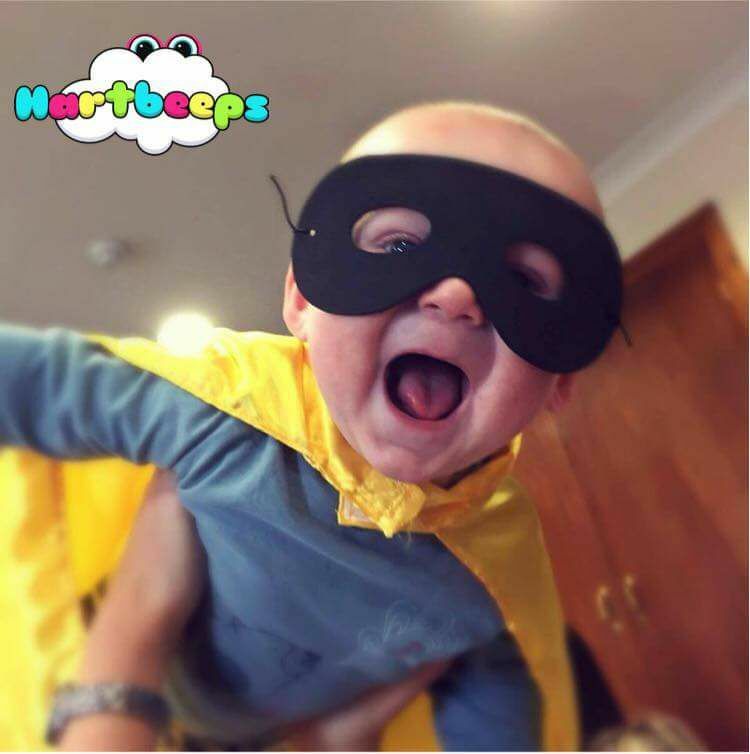 My son is now five and sings Hartbeeps songs to his seven month old sister who has herself been enjoying Hartbeeps fun since before birth! I look forward to seeing you at a session very soon.